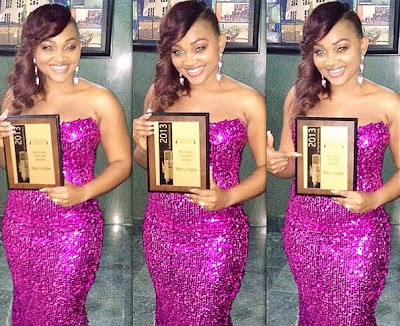 Mercy Aigbe Gentry is happy to get an award after her long career in Nollywood. Yesterday at the City People’s award in Ikeja, the mother of two was crowned the best Nollywood actress of the year 2013. 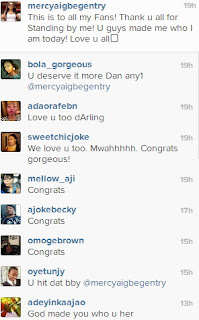 Just like her other colleagues, the actress quickly took to her Instagram page to share her joy with fans.